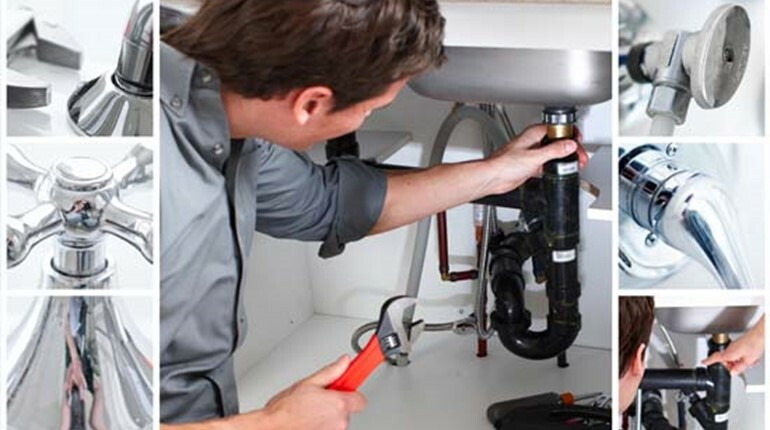 The Plumbing Expert Mechanical Services Inc. near Mono, Canada. The Plumbing Expert Mechanical Services Inc. This is an appointment reservation and it's free of charge. The price of the service may vary.